It's been awhile since I posted and look it's already July!! But more about that after my interview with this very unusual guest today. 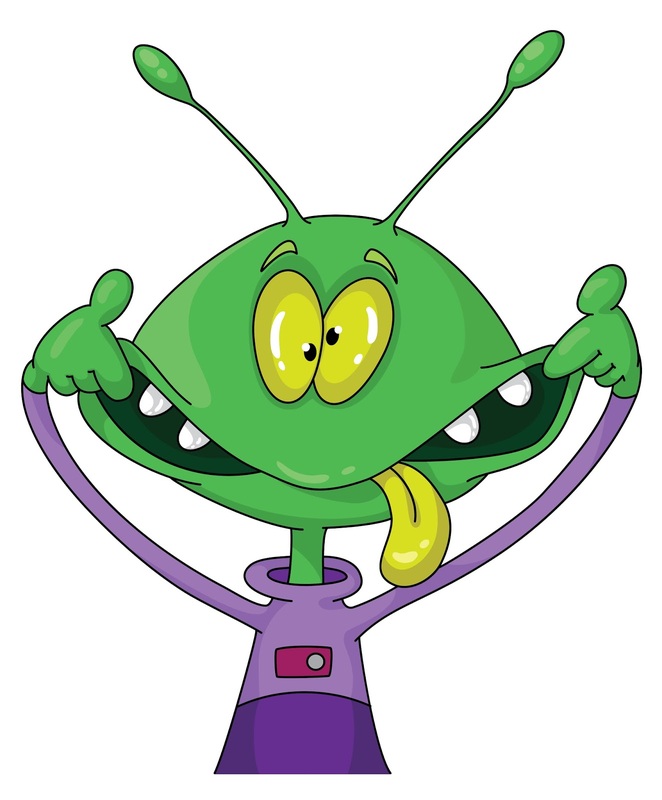 This is the first alien I have had on the blog and frankly I was a little worried due to the fact he is in a book about green gas. However, Angelina, his earth host, has assured me he is harmless. 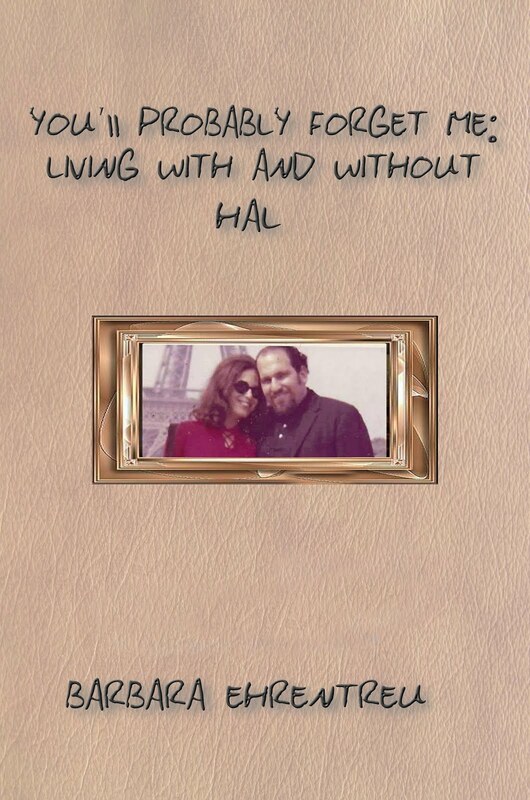 Let's meet him and his lovely earth host/author Angelina Hansen!!! 1.Please tell our readers where you grew up and a little bit about your childhood. I was raised up in a small university town on planet Oreg that's famous for it's theaters. People come from all over the galaxy to enjoy our plays. As a child I spent a lot of time climbing our purple trees and swimming in our orange lakes, which happen to smell like Kool-Aid. I devoured loads of books and wrote many songs. Singing and dancing and playing music made me very happy. Still do. Like Ace, I grew up in a small town, but mine's on Earth and has a huge Shakespearean festival. Ace and I enjoy many of the same things, but I bounce around the universe less. 2.What was it like growing up with two boys? Do you have a funny story about living with two brothers? My brothers once used me as a ball in a game of kerploonk. If it weren't for the anti-gravity control fence, I would have been launched to the other side of the gravity. Being the youngest and the only non-boy had it's challenges. "Anything they can do, I can do better" was my motto. I'm not sure it's funny, but I remember being wrapped up in blanket, stuffed inside a large plastic garbage can and rocket-launched down a long flight of stairs. Thankfully I emerged relatively uninjured. 3.What was your reason for becoming a writer? 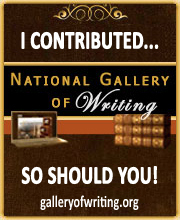 Am I a writer? 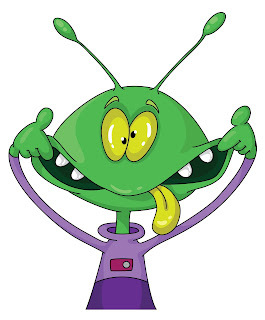 I thought I was an alien? Books have always been my favorite thing. From the time I could read, I wanted to write them. Plus I had a deep yearning in my belly to make kids laugh. 4.What was your first piece of writing and how did it come to be? My name. I spelled it out A-C-E. It was a great achievement! The first thing I wrote when I started writing seriously was an autobiographical piece about a Vietnamese refugee girl who became a close friend when I was 10 . 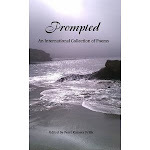 The story, The Exotic Stranger, was published in Skipping Stones in 2009. 5.Did anyone inspire you to write? If yes, please tell us about this person and the influence they had on your writing life. Did anyone sweat on me and make me start writing? No. I don't like people to sweat on me. That's gross. That's inspire, not perspire, Ace. There's a big difference. My inspiration was that I lived with someone who worked from home in pajamas and drank hot cocoa all day long. I was so jealous. I wanted to be like that! That person supported me for five years so I could stay in bed and write books. 6.What inspired you to write for middle grade children? "Cause they're cute and funny. My horrific sense of potty humor, inspired by Roald Dahl. 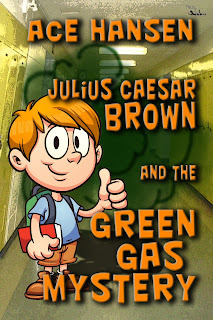 I don't believe a book about green farts would go over well in the adult fiction world. Do you? 7.What is a typical writing day like for you? Please take us through your day. I get up. I eat 5 pounds of gummy worms. Then I write down lots of words until my fingers hurt. Then I eat more gummy worms. Early morning. Hot tea. Laptop. Lapcat. 250-500 words. Late afternoon. Revisions. I often have 3-4 different WIPs at different levels of doneness at any given moment. 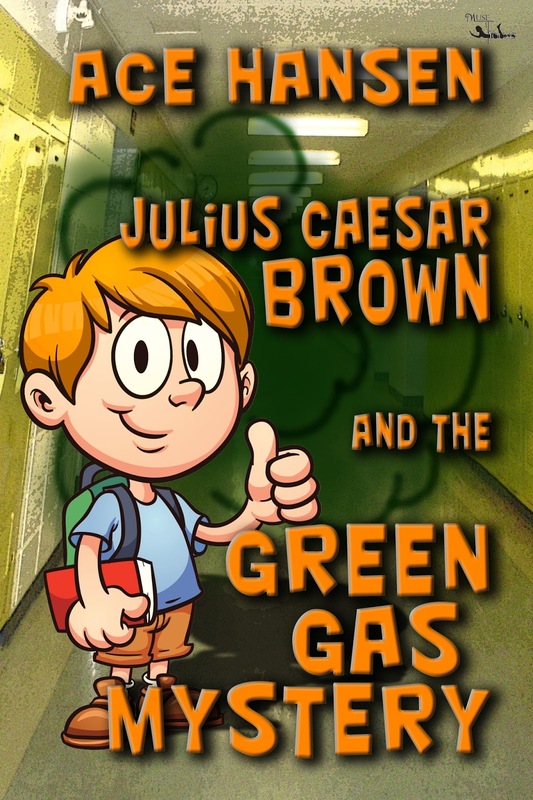 8.Please tell our readers a little bit about your new novel, Julius Caesar Brown and the Green Gas Mystery. Gas goes green and causes a global crisis. Can you imagine if your flatulence was suddenly green? Someone has to stop the crisis, so the Global Air Group (GAG) offers a million dollar prize to whoever can solve the mystery of the green gas. Julius Caesar Brown has all kinds of problems--with his family, at school, and in his neighborhood. He thinks a million bucks would solve all of them, but he can't even pass a math test, let alone solve an international scientific mystery. Or can he? 9. Do you have plans to write a sequel for this? 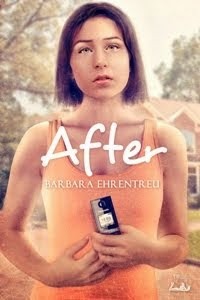 I was kinda hoping Angelina would write the sequel. I've got more important things to do. Like fix my spaceship so I can return home. The groundwork is laid. We'll see what happens! 10.Do you have any WIP’s? 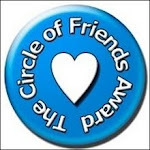 Would you please share a little bit about them with our readers? 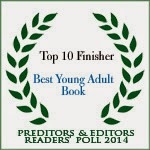 My eccentric Earth host, Angelina C. Hansen, writes novels for older Earth kids, the strange ones called teens. 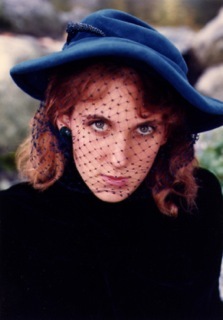 She's written an edgy psychological contemporary, WHY I TOLD, a historical set in Occupied Paris (1942), and a survival story set in the wilderness of the North Cascades of Washington State, near the Canadian border. And a few others. . . The world is farting green! Who will solve this global gas mystery? This might be the shortest Blurb we have ever had here!! Bio: Ace Hansen doesn’t pass green gas. The author grew up in a household of boys and knows all about deadly stinkers, tree houses, and scary neighbors. Ace enjoys all kinds of creepy things and has been known to devour entire bags of worms* while writing outrageous fiction. Thank you to all my readers who have come to the blog for a month. Sometimes real life gets in the way of posting and I appreciate your loyalty! !